Betty Hula! cowbiscuits | UK Lifestyle, Style and Beauty Blog. : Betty Hula! These products look very nice! I would love to try them out, thanks for mentioning them! I'd never heard of this brand before. I love to discover new stuff so I'm so glad I've seen this. Love the packaging! So are these products only available in the UK? I love any products that smell like fruit or dessert!! Hey everyone great review! 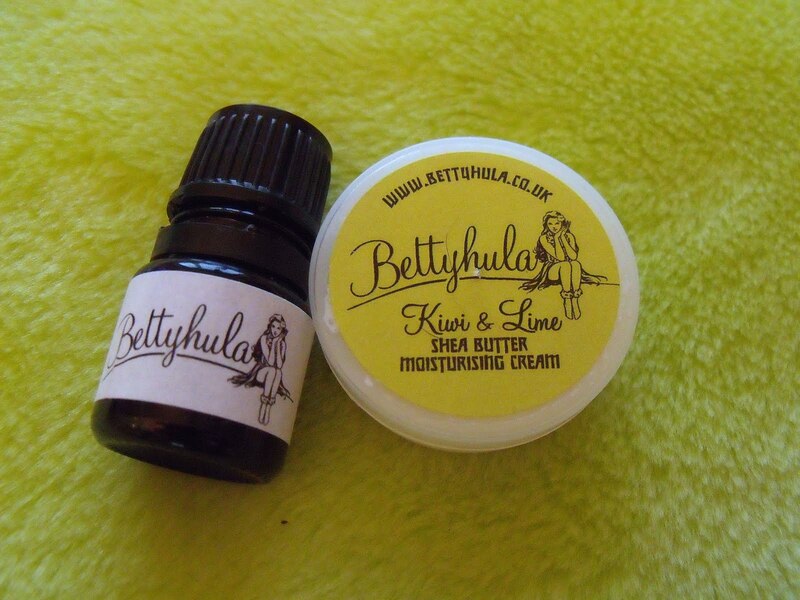 To say thank you enter BHB25 at checkout on www.bettyhula.co.uk to get 25% discount! oooh they sound so yummy :) definitely checking it out! Ooh at the grand old age of 23 I have 7 lines on my forehead (yes, my boyf likes to count them...) so I'm thinking an investment in this product is needed!